World of Warcraft’s patch 7.3.5 landed last month, bringing with it a host a changes – some embraced, others less so. One of the less revered changes was that all dungeons now reward personal loot. In other words, dungeons only drop loot that is specific to your class, with the assumption that’s the only type of gear you would want. 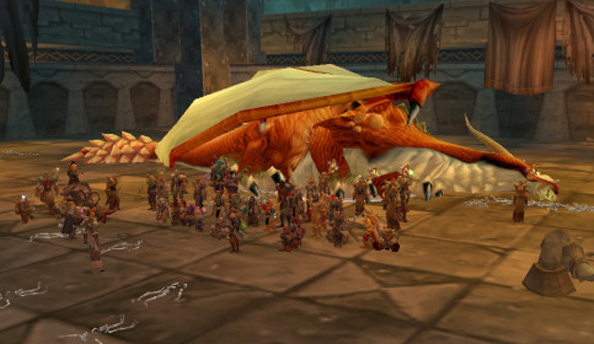 However, this change sparked anger among players who farm dungeons for transmog loot. For more details, check out everything we know about WoW’s Battle for Azeroth expansion. Transmog loot allows you to change the appearance of your weapons or armour. For a small fee, you can have a weapon or armour’s appearance essentially pasted onto your current gear, making it look like the original item but having the stats of your original gear. Typically, players farm dungeons in hope of transmog loot, particularly old gear that looks good, often trying to complete a set of their favourite armour appearance. When patch 7.3.5 changed dungeons to having personal loot, it decreased the chances of players obtaining transmog loot – aka appearances – because the items are often not specific to your character class and the majority of transmog loot is from old content. However, Blizzard have now addressed player concerns and explained that the issue should be fixed in WoW’s Battle for Azeroth. On the official WoW forums, Blizzard community manager “Ornyx” explains Battle for Azeroth will implement a legacy loot mode when you enter a dungeon or raid which is ten or more levels lower than your character level. The number of items dropped by bosses will be the same as it would have been if you were in a full party. So if you’re in a five-player dungeon, you’ll get five players’ worth of loot. For raids with a flexible raid size, this will act as though there were 20 players in the raid. If you have multiple players in the group, the loot will be split among those players, but be tradeable. For example, if you’re clearing with one other player and kill a boss that should drop four items, you’ll each be able to pick up two items and trade them between each other if you like. 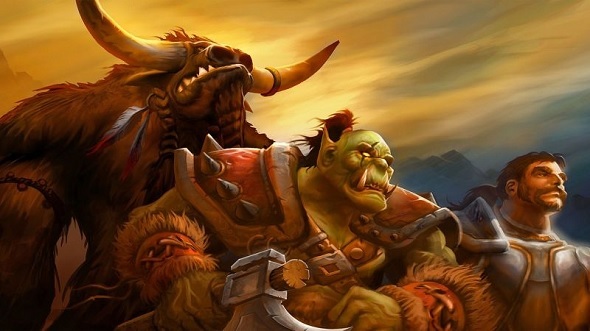 This “more robust solution” will not be implemented until Battle for Azeroth releases, which may not be until September.